Energy management equals cost savings. 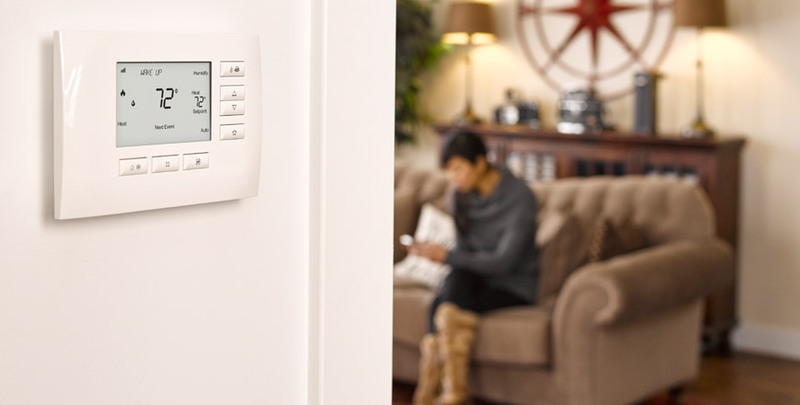 Reduce energy consumption of smart home electronics, conserve resources, and save money - all without sacrificing comfort or convenience - by use of integrated intelligent control systems. By integrating shades, lights, HVAC, radiant systems, pool systems, outdoor accents, water features, generators, and others, you can conserve resources through simple settings and/or schedules. Kozi Media Design can harness green technology and tailor your system to adjust usage based upon time of day, changing seasons, outside temperature, and any other triggering mechanisms to ensure that your smart home system's energy usage is always at peak efficiency while quality of life and convenience are never compromised. To learn more, call Kozi Media Design at 1-877-746-5694 or send us an e-mail. 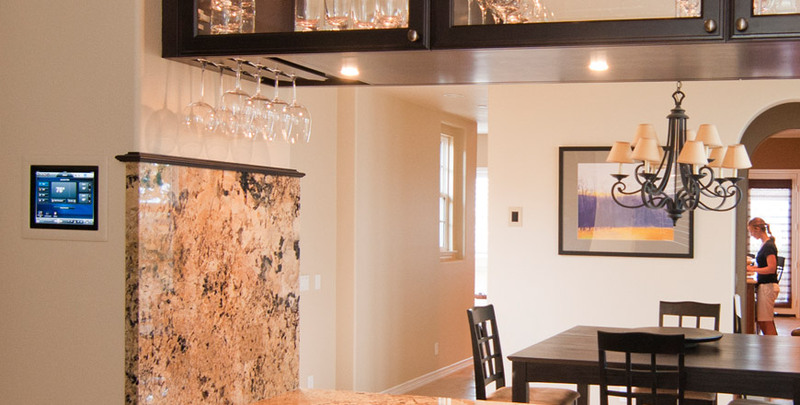 The ultimate in home comfort can be achieved with a climate control system from Kozi Media Design. Learn more.